It’s the Most Wonderful Time of the Year (to Visit Madison)! Do something different this season and make a visit to Madison your next holiday tradition! Get in the spirit when you gaze up at the State Capitol’s 40-foot-tall Holiday Tree, then take a short walk to State Street for unique gifts guaranteed to make even the Grinch smile. 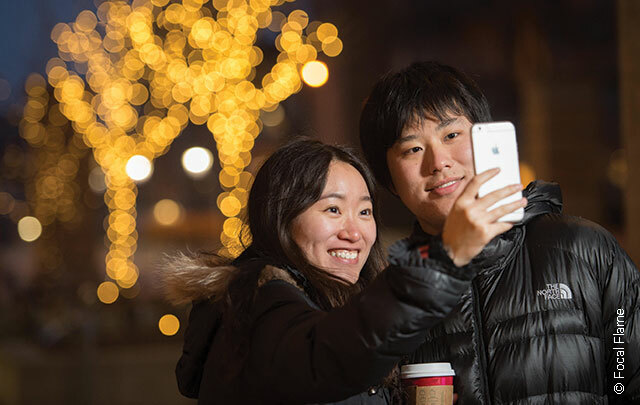 If lights are what you live for, visit Zoo Lights at the magically transformed Henry Vilas Zoo, or take the festivities indoors and enjoy classic, heartwarming holiday productions at Overture Center for the Arts. As the temperatures begin their descent, why not make this the year you embrace the fourth season of fun–winter! When the first flakes start to fly, explore hills, parks and trails via ski or snowshoe or dust off your sled and cruise down one of Madison’s many sledding hills! Looking to try something a little different? 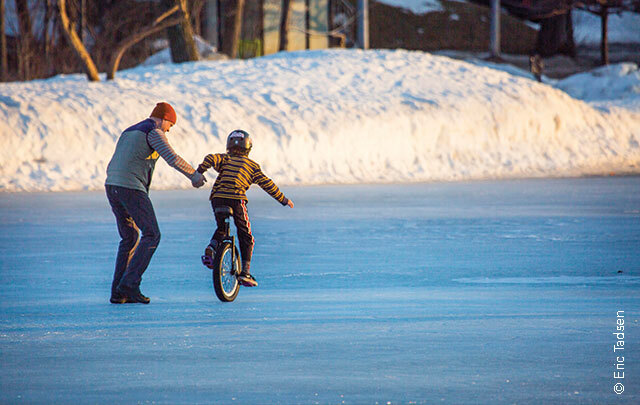 Take on these 6 snowy sports—each a unique opportunity to experience winter in a whole new way.